WHY WE DON'T DO PRINTED CONCRETE. 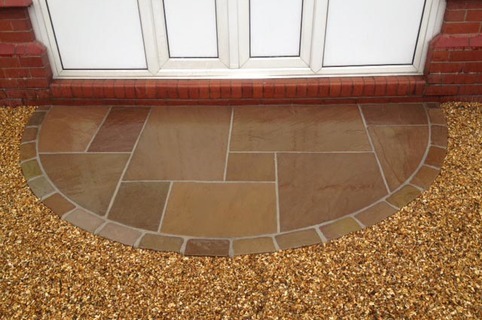 There is a variety of reasons as to why we don't install printed concrete driveways - the main one being we only use products and materials we absolutely trust. 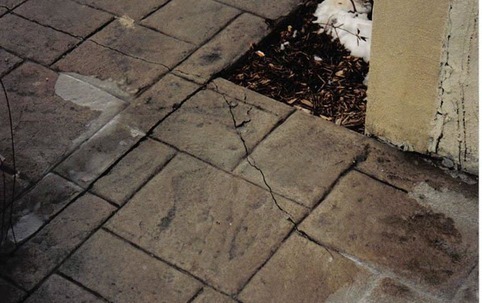 1) Concrete is prone to cracking and surface flaking. 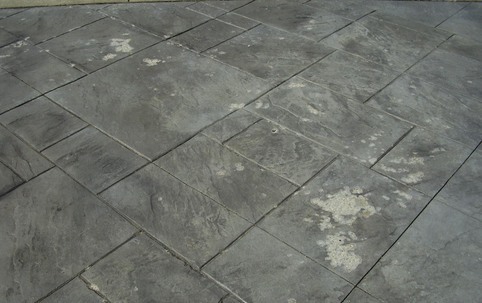 Check the small print of the guarantee from the printed concrete firms – they do not cover cracking! 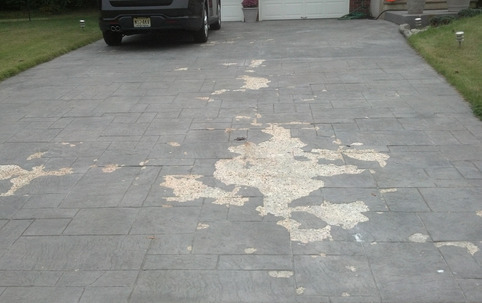 2) The surface sealer wears quickly where cars go in and out showing the plain grey concrete beneath. The surface therefore has to be re-sealed regularly which is costly and annoying. 3) Underground services can not be accessed without breaking up driveway. 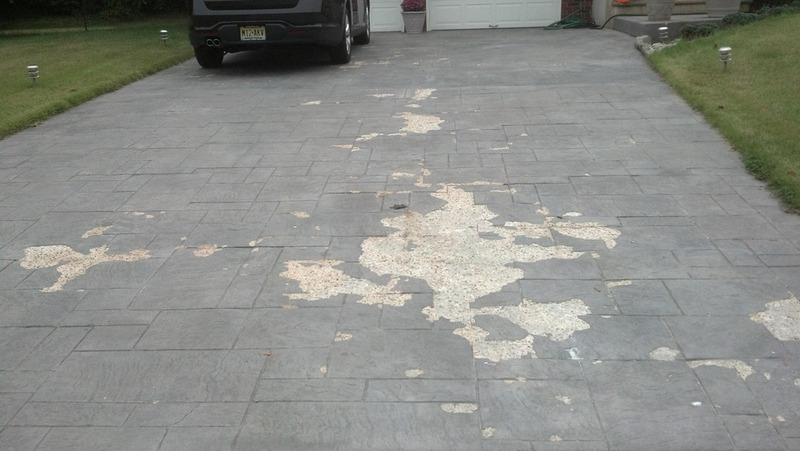 With printed concrete it is impossible to effectively hide any patching work meaning you have to live with a visible patch up job or re-do the entire driveway. 4) The surface can be very slippy when wet or frosty. 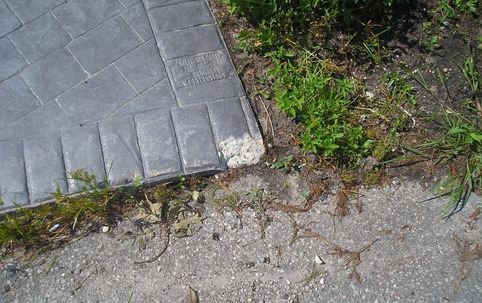 Examples of the wear and tear incurred on printed concrete can be seen in the images below. 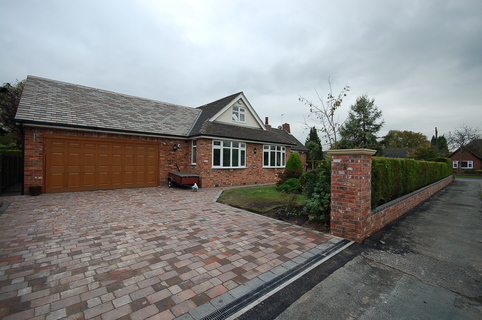 All in all we want our customers to be happy with their driveway for years to come. 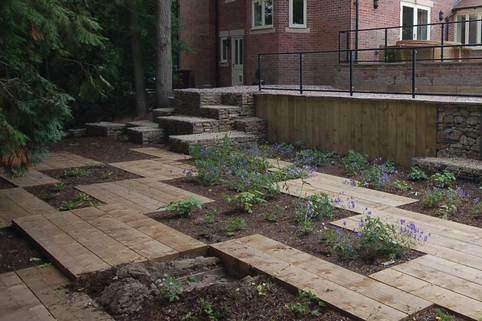 If we installed printed concrete we would not have the happy customers that we have now. 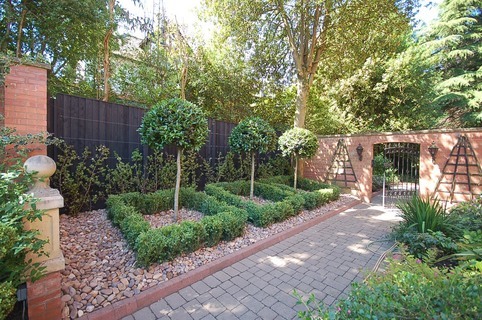 where we can visit your property and discuss ideas.